Chattanooga Is GO! – Make Mine Criterion! Yesterday, that Sundance of the South, the Chattanooga Film Festival, posted its full schedule and rounded out its line-up. In addition to its 42 feature films (plus a secret screening) and five blocks of short films, the CFF has announced a great series of events including free screenings of The Endless and Turbo Kid, a punk show in honour of Jenn Wexler’s film The Ranger, live recordings of the Shock Waves and Squadcast podcasts, a karaoke night, a boat party, a drunken script reading of Flash Gordon, and presentations on the history of exploitation films by trash film expert Joe Bob Briggs, the socio-political themes of horror movies by writer/filmmaker Izzy Lee, the history of horror paperbacks by writer Grady Hendrix, and various industry related topics. 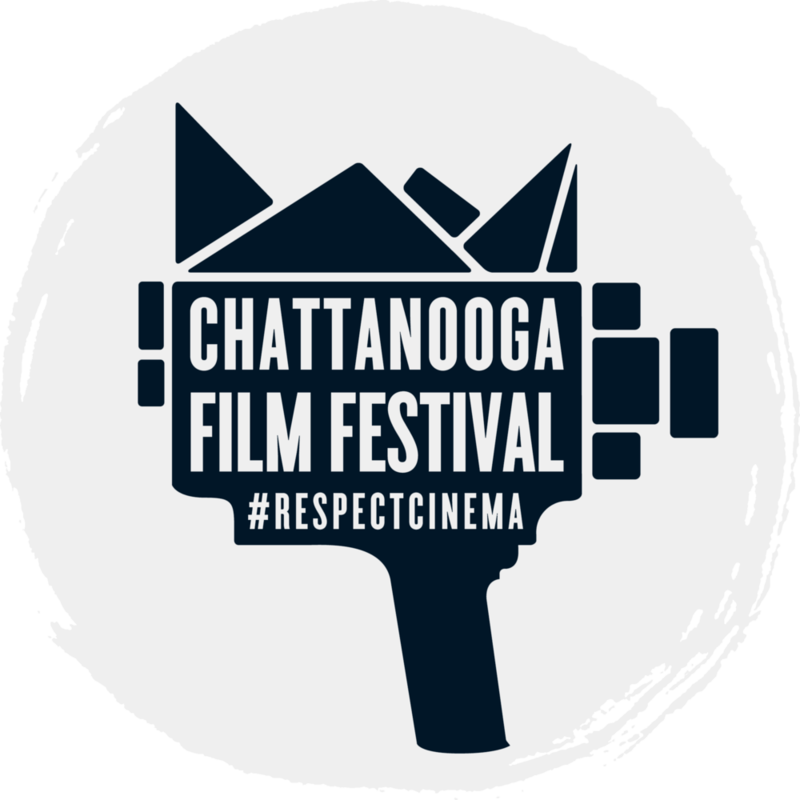 The full schedule of CFF is now live! Check it out and if you’re attending, you can begin the hard choices between Agnès Varda’s feminist musical and an animated family film from the makers of Ernest & Celestine or between documentaries about a Mexican religious/fireworks festival, a Supreme Court Justice, and William Friedkin’s spotlight on a real-life exorcist. Good luck choosing amongst this bounty, film fans! Remember: you can’t see everything. Previous Article SAM & DAN!! !